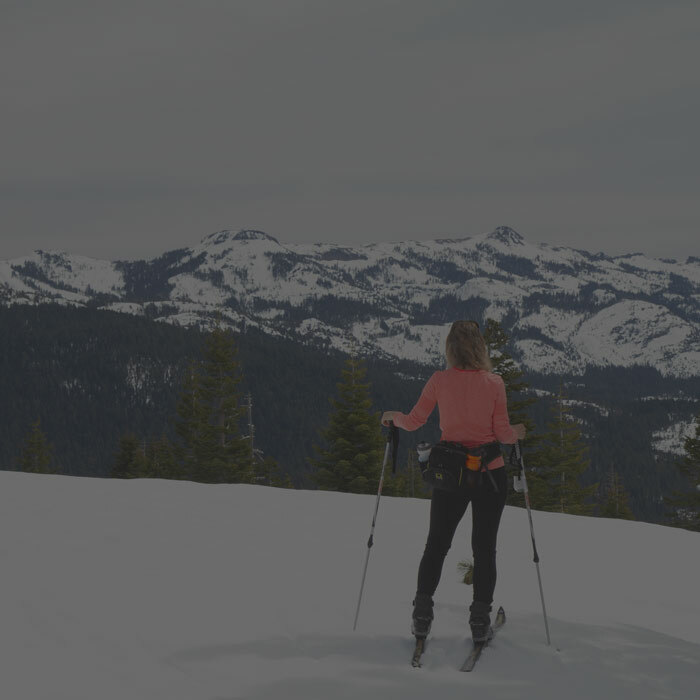 The ideal basecamp for year-round adventure, when you live on Donner Summit, direct access to the activities you’re passionate about is right outside your door. 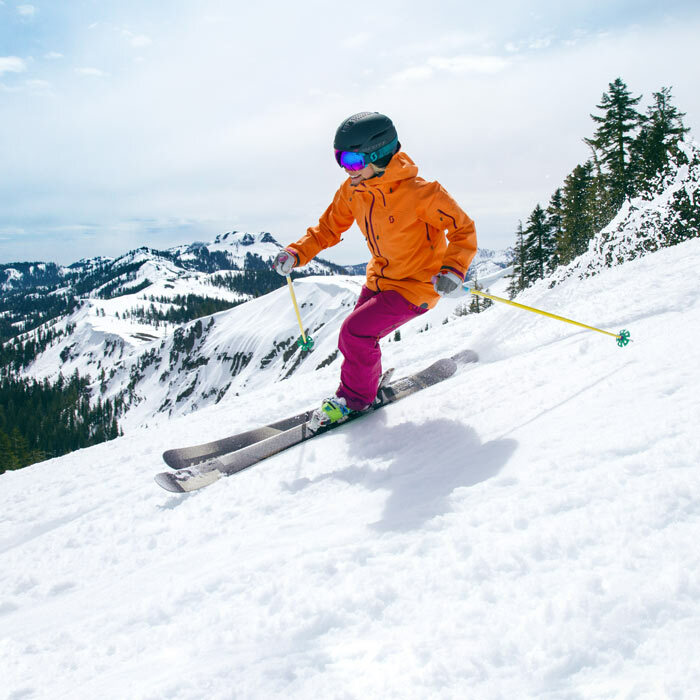 Whether it’s hard-charging sports like skiing, snowboarding or mountain biking, or exploratory activities like snowshoeing, fishing, hiking or golf, there’s plenty to keep you entertained. 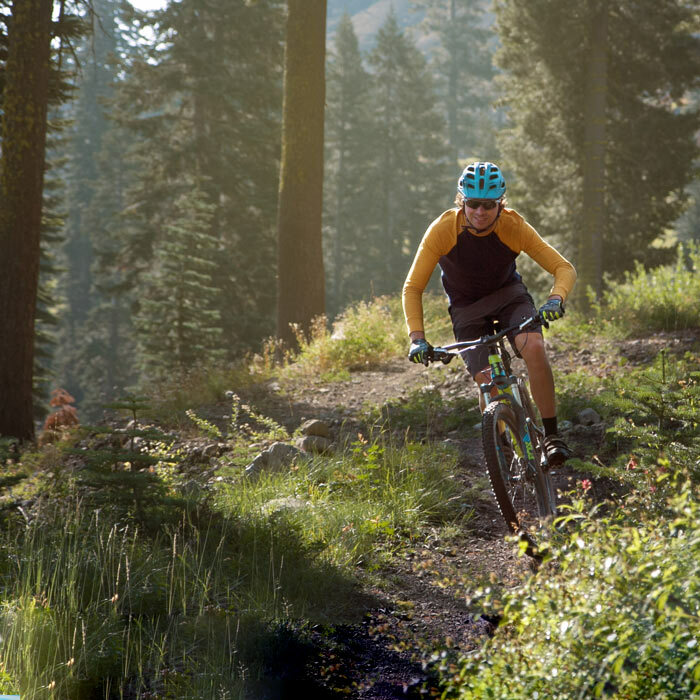 Explore miles of scenic singletrack on Donner Summit and beyond. 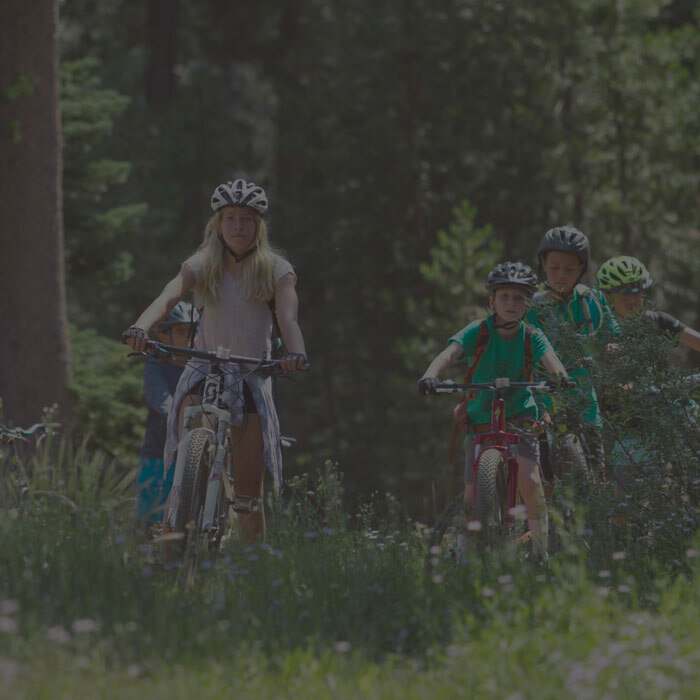 Classic rides like Hole in the Ground and the Donner Rim Trail are nearby, and direct access from the Village to summer trails throughout Royal Gorge and near Van Norden Meadow offer terrain for all rider abilities to enjoy. 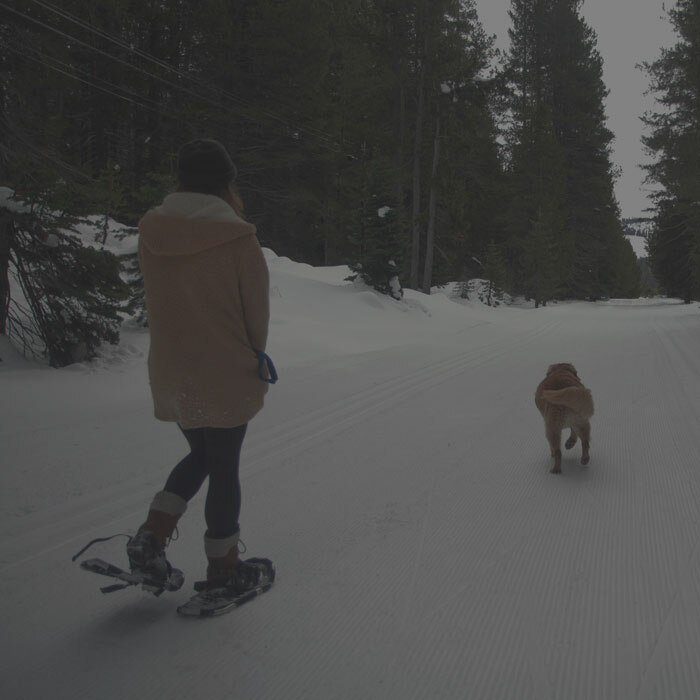 The region’s large network of trails offer a range of experiences for whatever type of adventure you seek. 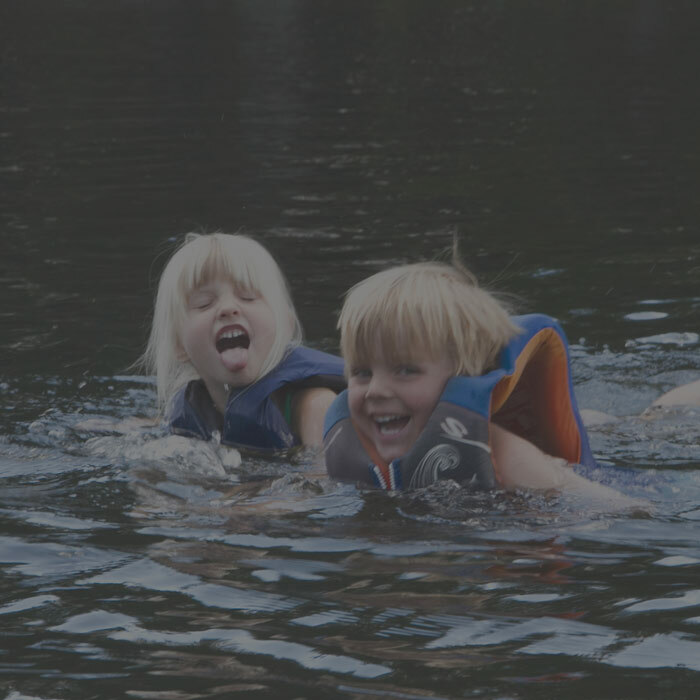 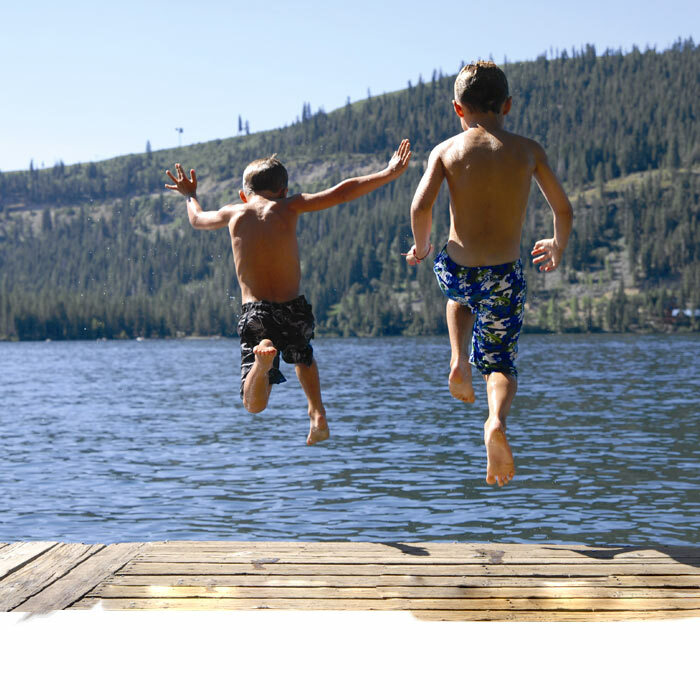 With 39 public piers, swimming, boating, paddle boarding, tennis courts, playgrounds & family-friendly West End Beach, Donner Lake is the perfect spot to spend a summer day. 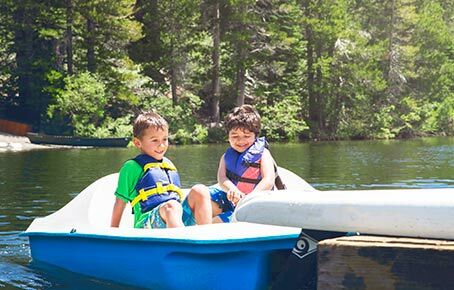 Whether human or motor powered, watersport options abound. 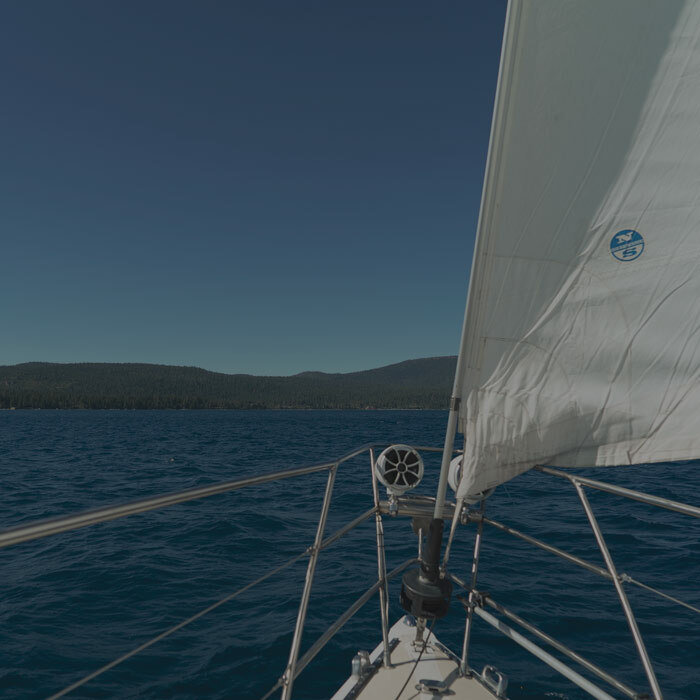 Stand-up paddleboard or kayak on Lake Mary, or waterski, wakesurf or sail on Donner Lake and Lake Tahoe. 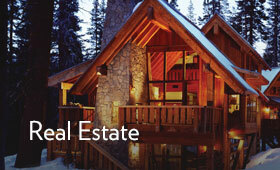 Also, check out nearby Boca and Stampede Reservoirs. 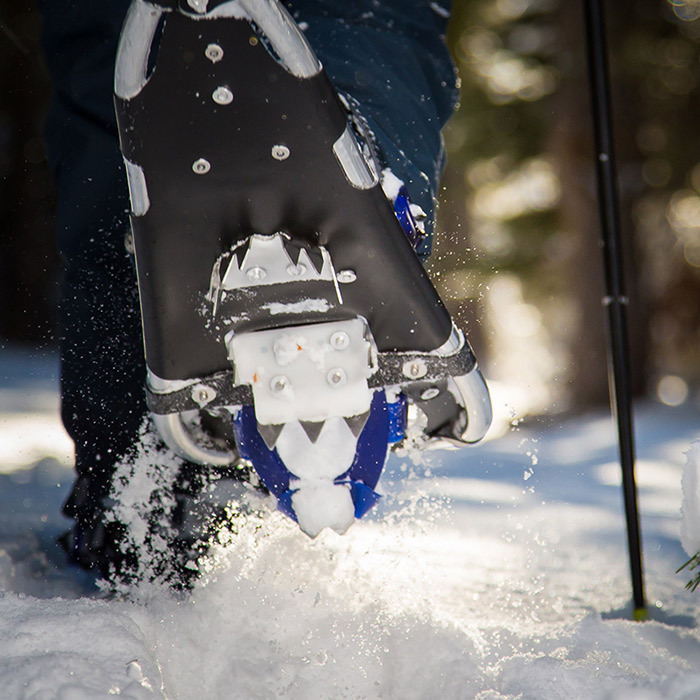 Sugar Bowl offers incredible direct from the Village trail access for your next adventure. 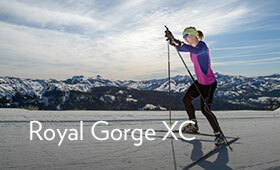 Explore the Judah Loop or the extensive trails that travel through Royal Gorge. 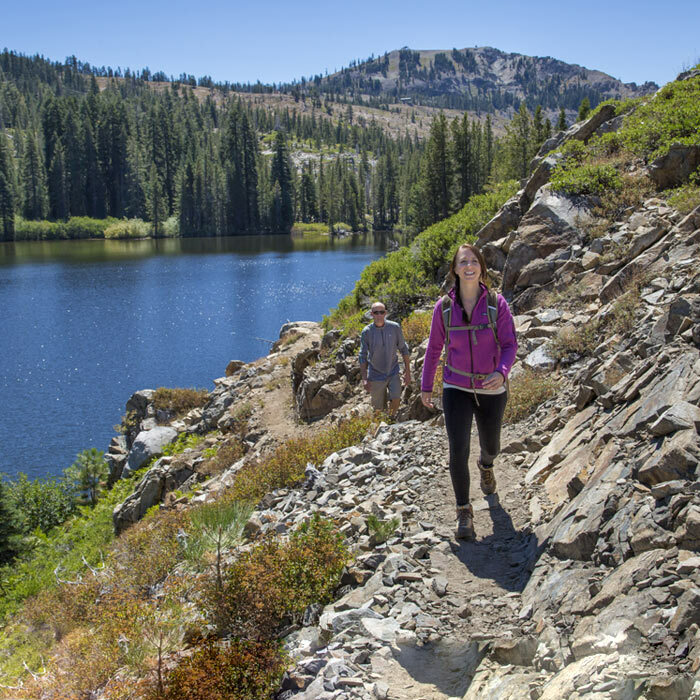 Go big and hike the Pacific Crest Trail to Tahoe City, where Village Services will be there to meet you with a comfortable ride home. 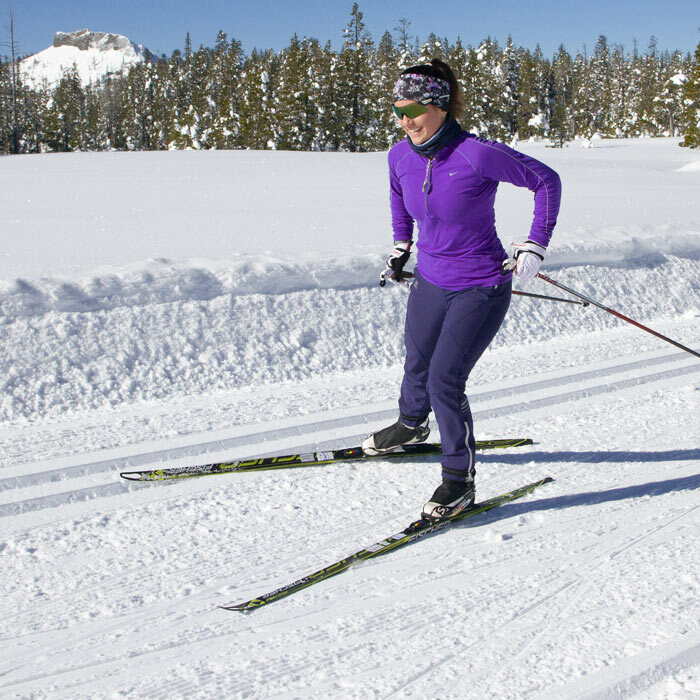 Classic or skate ski at North America’s largest XC resort and explore 6 distinct trail systems spread across 6,000 acres, with direct access from the Village. 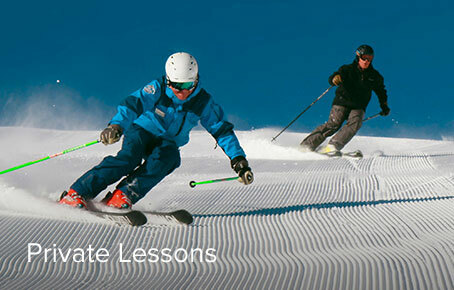 Take advantage of lessons, dining, rentals, dog trails and more! 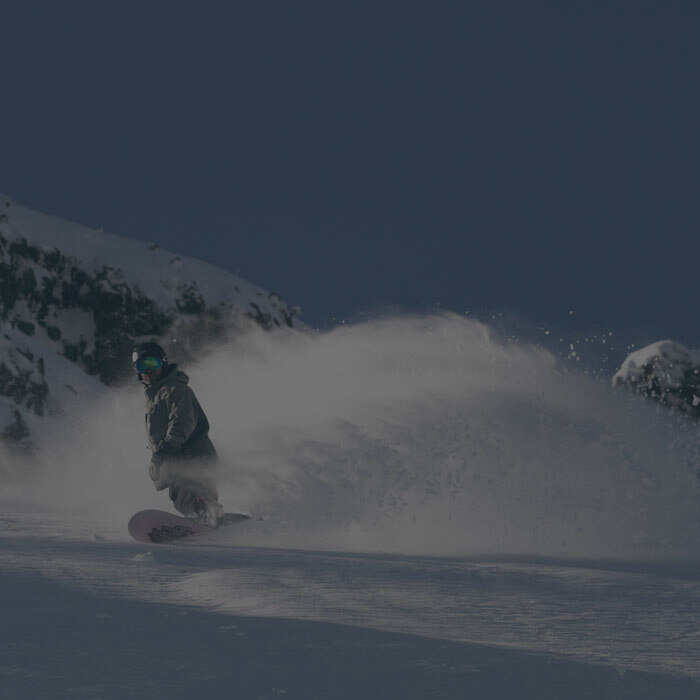 From beginner terrain to exhilarating cruisers and challenging steeps spread across four distinct peaks, Sugar Bowl delivers authentic alpine adventure. 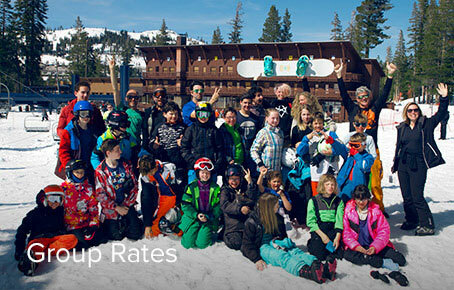 It’s here that you’ll find more snow, more elbow room and legendary winters averaging 500” of annual snowfall. 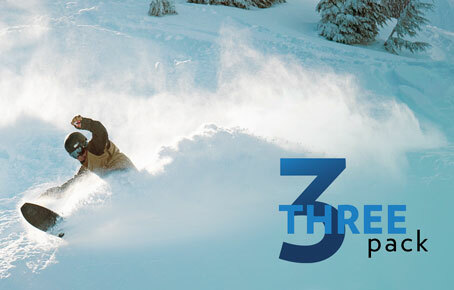 Now that’s tough to beat. 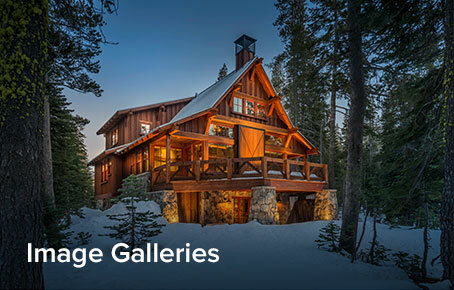 Enjoy the beauty and serenity of the wilderness at your own pace as you meander through the beautiful Van Norden Meadow and other Royal Gorge showshoe trails. 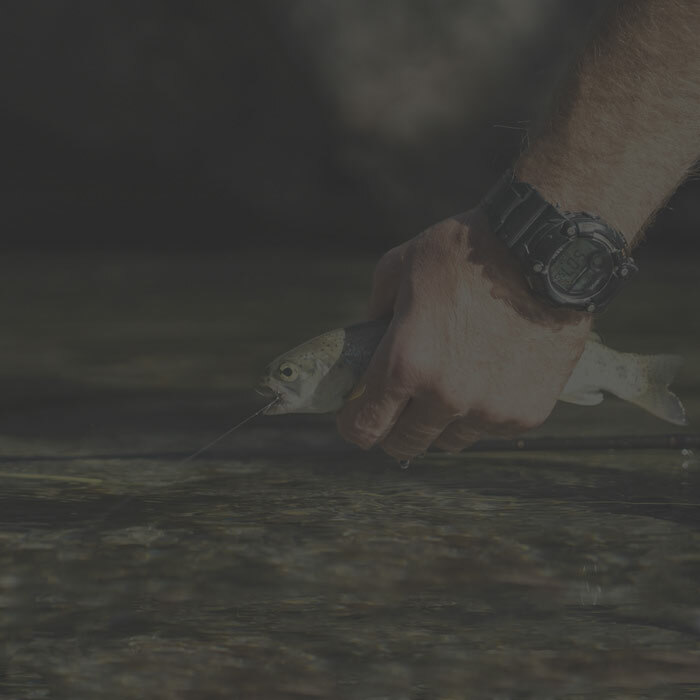 Catch and release in annually stocked Lake Mary, cast from one of the public piers at Donner Lake, or refine your fly-fishing skills on the Truckee River. 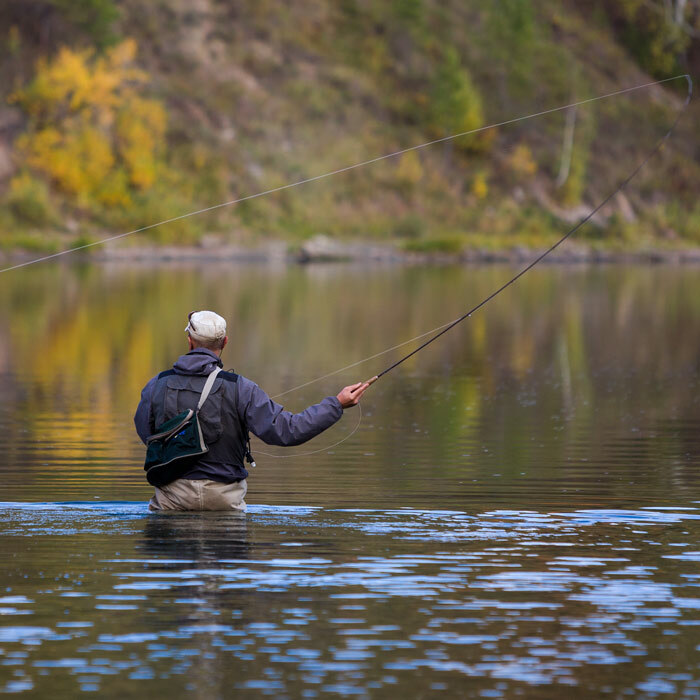 World-class fly-fishing is only minutes away. 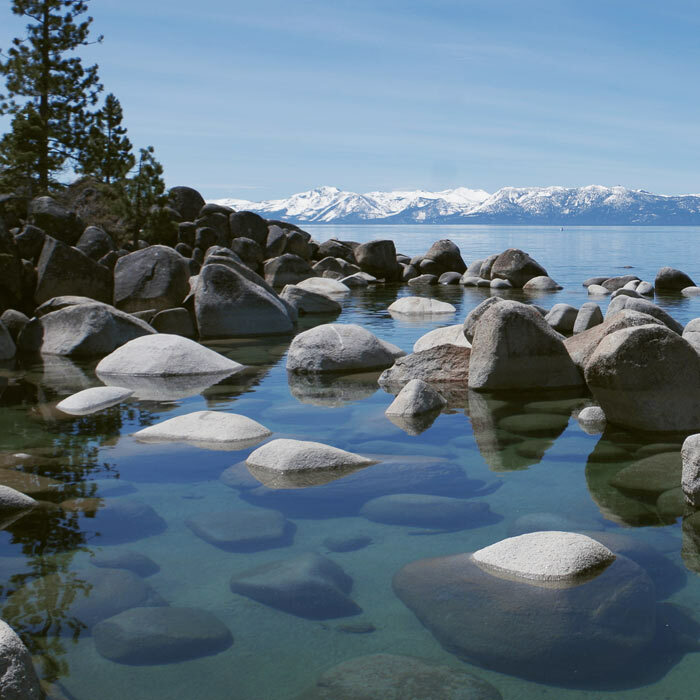 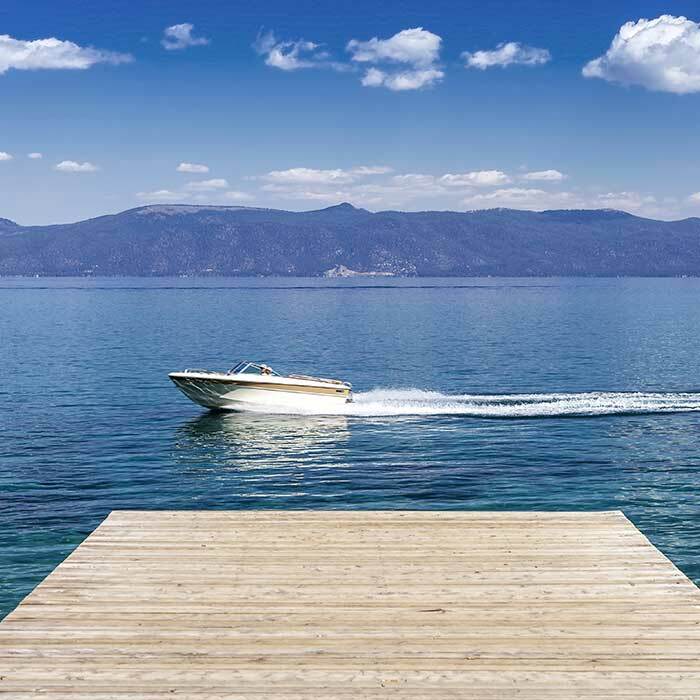 The largest alpine lake in the U.S., iconic Lake Tahoe is a mere 30-minute drive from Sugar Bowl. 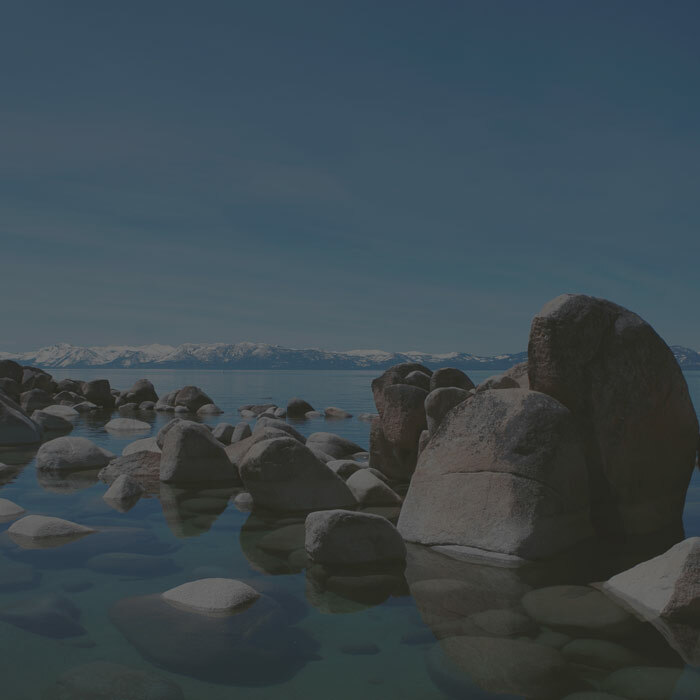 Explore its stunning blueness, the towns and outdoor adventures only found here. 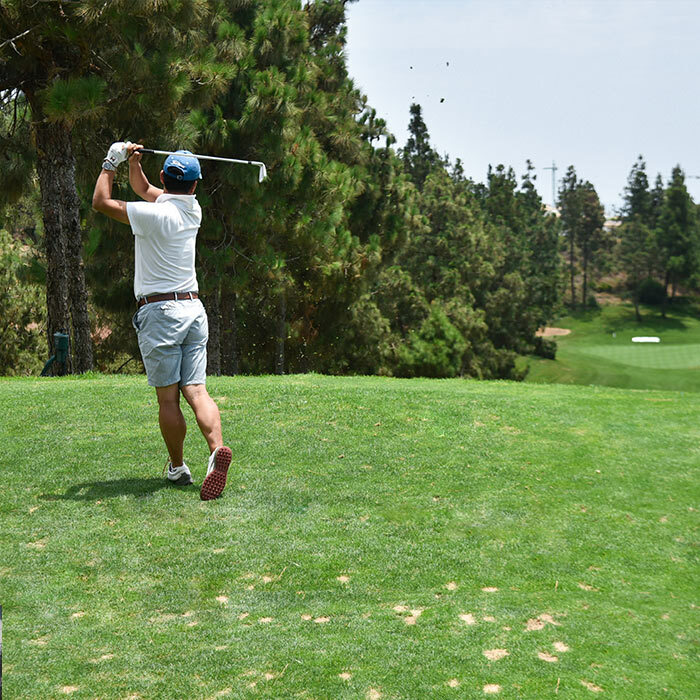 Hit the links among the towering pines at Old Greenwood, Gray’s Crossing, Coyote Moon or Shaffer’s Mill. 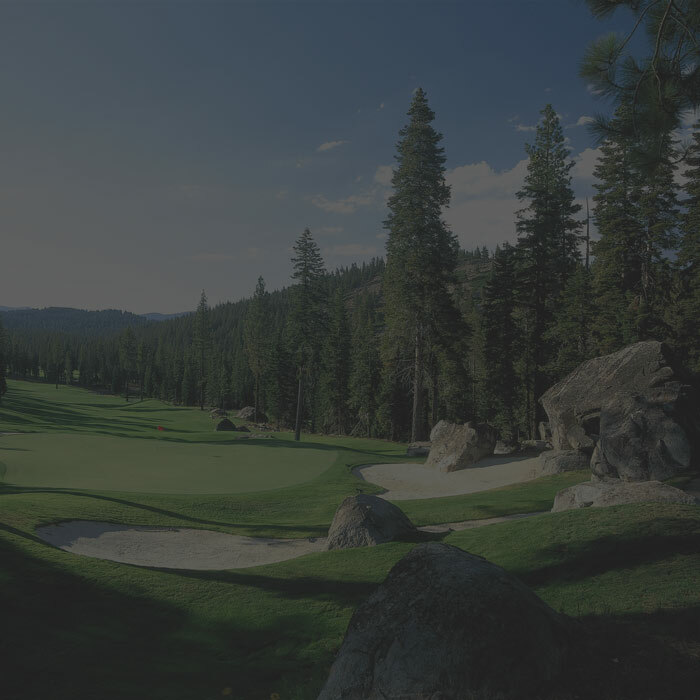 Truckee is a mecca for world-class golf.